xda-developers has discovered new information about the next version of Android that might be announced at Google I/O this week. According to recent merges in the AOSP master branch, the latest version of Android will come with 64-bit support. Oh, so now Android 5.0 will support 64-bit? Apple added that support a year ago and it's a huge difference really. 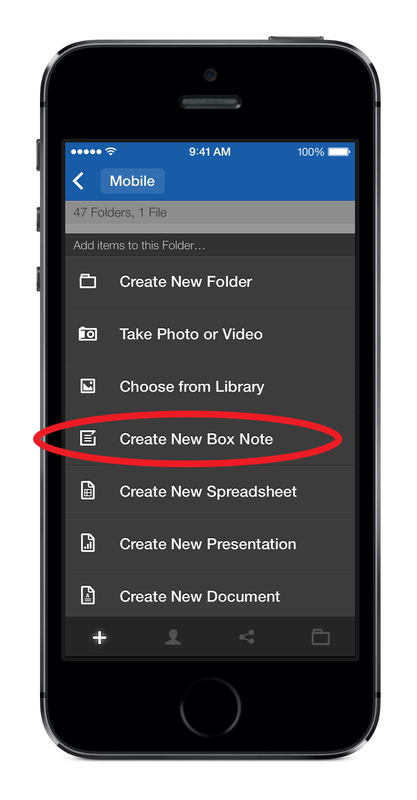 You can open existing Box Notes or create new ones from withing the new iPhone and iPad app. Any notes you create using Box Notes are automatically stored with your other Box data. From an IT perspective, it’s simpler to manage and protect information because everything is stored in a central location. Interesting. But it's very clear that they trying to compete with Google Drive. I don't think they should do that. It's better they try to be more like Dropbox and get more support in iOS apps for example. Installing the ROM requires G2 owners to have a custom recovery along with root access on the handset. Considering how slow LG is with their updates, flashing the custom ROM is worth every hassle especially since it brings about a major UI revamp compared to LG’s dated (or extremely ugly, depending on your taste) UI on the G2. 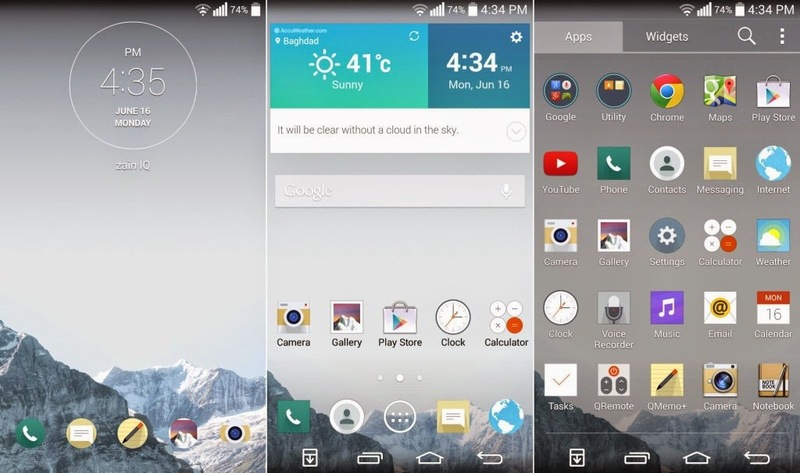 Hmm.. Maybe I should do that to my LG G2? Could I use ROM Manager to flash this custom rom? What custom recovery should I use? Facebook updated its Pages Manager iOS app to version 4.0 today, adding the ability to edit posts directly from within the app. The What’s New notes for the update mention that the app has a “new, streamlined look,” easier access to activity and insights, information about which admin is posting to the page and the ability to post threaded replies to comments. Finally…. I use this app a lot for my Facebook page and it has been very annoying that I couldn't edit posts..